It’s easy to overlook whether we’re showing respect for kids. 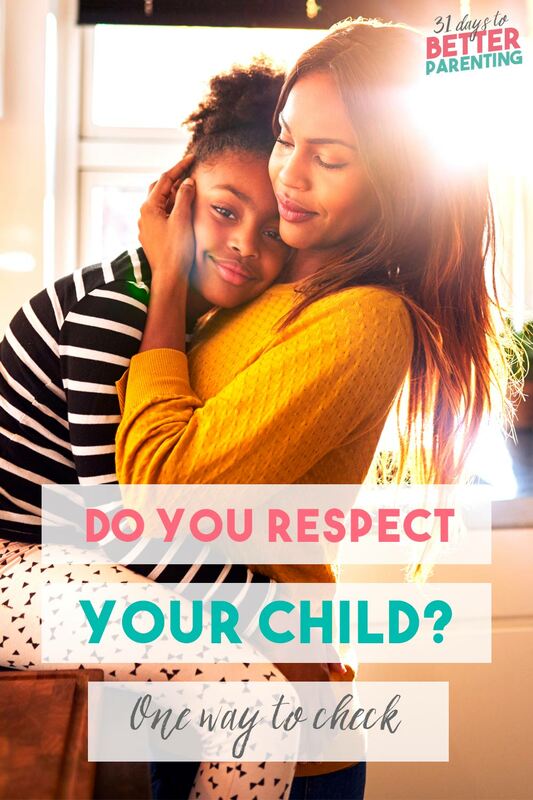 Want to know if you respect your children? Here’s one guaranteed way to check. This morning, I walked my three-year-old twins to preschool when one of them began to sulk and stall. He just stopped walking. My response? For many of us, this happens all too often. We don’t treat kids with the respect they need. We yell, say things we regret, and forget this isn’t the ideal way to interact with them. To be fair, our kids aren’t always reasonable. They test our patience and need guidance and instruction. They’re also not as experienced as adults and will make mistakes tying laces or pouring a cup of water. And yes, we expect them to listen when we need them to and finish their work and responsibilities. If they don’t, then it’s up to us to enforce consequences and teach them how to behave. Still, we need to treat them with respect, both when they behave and when they don’t. And I’ll give you a neat trick to see if you’re giving your child respect (well, actually two). Would you treat another person this way? These last few days, I’ve been noticing how I talk to my kids and realized I wouldn’t say it the same way to my husband. I wouldn’t tell him to hurry up already or get annoyed with him as I do with my kids. It’s so easy to lose our temper with our kids than anyone else. Maybe it’s because they test our patience more. Or we rely on their desire to please their parents. Or maybe motherhood has been hard that we take our frustrations out on them. Would you be okay if another adult spoke to your child this way? I can’t imagine my twins’ former nanny telling them to “Hurry up already!” or losing her temper with them. I’m sure every day wasn’t perfect for her, but I’d be pretty upset if I saw her speaking to them without respect. Think about the adults in your child’s life: grandparents, teachers, daycare providers. If you wouldn’t be happy hearing them treat your kids the way you did, it’s likely you need to show more respect. As moms, we burden ourselves with enough guilt as it is. This shouldn’t feel like another slap on the hand. Instead, think of it as a way to improve your interactions with your kids. After all, we can’t correct problems we’re not aware of. Changing the way you speak to your kids leads to benefits not just for them, but for you as well. The best way to change your child’s behavior is to model it yourself. Kids learn much more from your actions than anything you tell them to do. Telling them to speak to you with respect won’t be as effective as respecting your child to begin with. The more you respect your child, the more she’ll turn around and respect you right back. Not only that, she’ll treat others with respect as well. She learns this is the norm and is what’s expected of her. Respecting your child will lead to less arguments and behavior issues. And it cycles back—less misbehavior means you’re more likely to respect her as well. So yes, it’s tempting to resort to an angry word to get your point across. But respecting your children is more effective at addressing misbehavior in the long run. 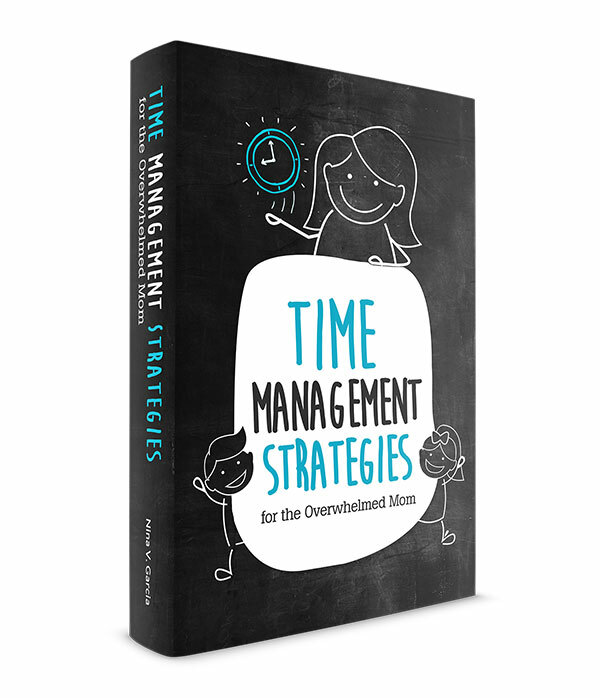 It can be difficult in the thick of stress, misbehavior and defiance. A child who hit her brother or hurled a book across the room seems to deserve a forceful word or two. Thing is, you can show respect even as you discipline your child. You’re building trust and strengthening your relationship—two factors for better interaction. Parenting aside, respecting your children honors the spirit they are. At the end of the day, we need to be the kind of people who respects others, no matter how difficult it can be. Including a three-year-old who refuses to budge on his morning walk to school. Tell me in the comments: What were your answers to the two questions above? How has respecting your children helped resolve an issue? Good advice to ask ourselves if we’d talk to others that way or if we’d want anyone else talking to them that way. Mornings and evenings are definitely the worse and I need to watch my words because kids remember so much of what we say. I’m better with evenings than mornings lol. At that point I’m just willing the clock to go faster! But yep, it breaks my heart when I realize I’d hate it if someone else spoke to my kids the way I just did. Yet it can happen more often than we’d like! 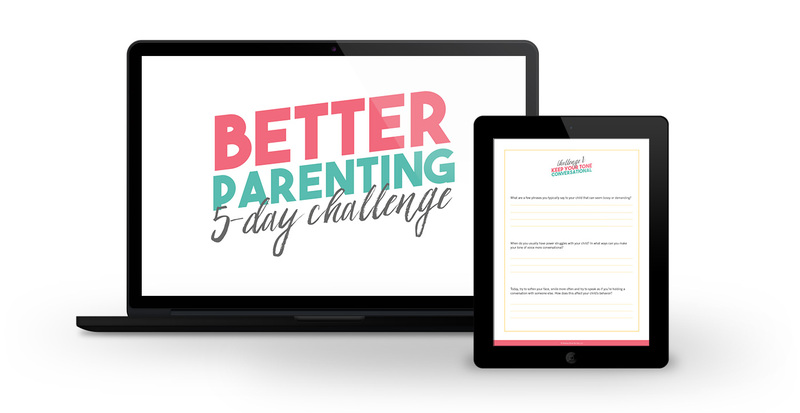 I was so excited to join your 31 days to better parenting challenge, and i don’t regret it at all. You are so respectful towards children, and I would like to thank you for teaching us how to do it , because it is the foundation of everything, if we respect our children we can do every thing to be best parents. So happy to read you everyday.